HP takes measures to avoid environment and human rights violations. This article was contributed by HP and was originally published here, written by Sarah Murry, HP Newsroom Managing Editor. Not all aging gadgets will be safely dismantled and have their components scrapped or re-used when dropped off at local US recycling centers, according to Basel Action Network (BAN), an environmental nonprofit. Electronics recycling often involves a complex, multi-step supply chain. Many of the downstream operations are in the developing world, where waste is exported for treatment. Once it arrives for processing, oversight can be minimal. This can lead to unsafe labor and environmental conditions having a devastating impact on the countries receiving electronics recyclables according to BAN. The ostensibly well-intended act of recycling has the potential to harm workers, their communities, and the environment. BAN suggests that greater transparency in electronics recycling supply chains is one way companies could help. 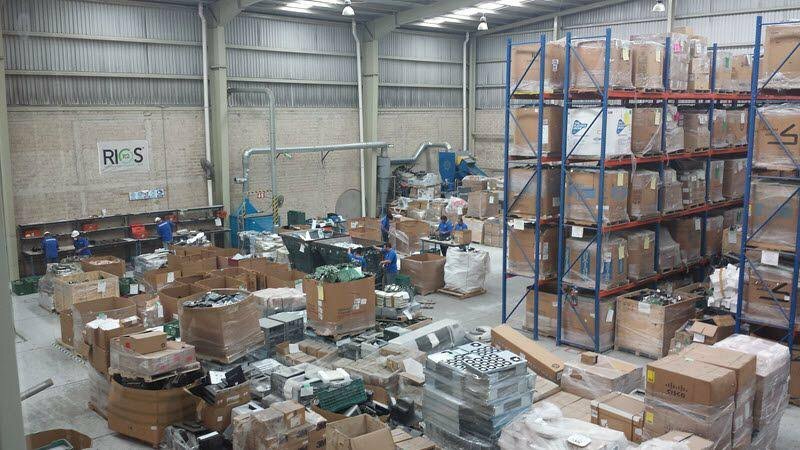 As part of its long-standing commitment to responsible processing of used electronics, HP is disclosing the names and locations of its recycling vendors. 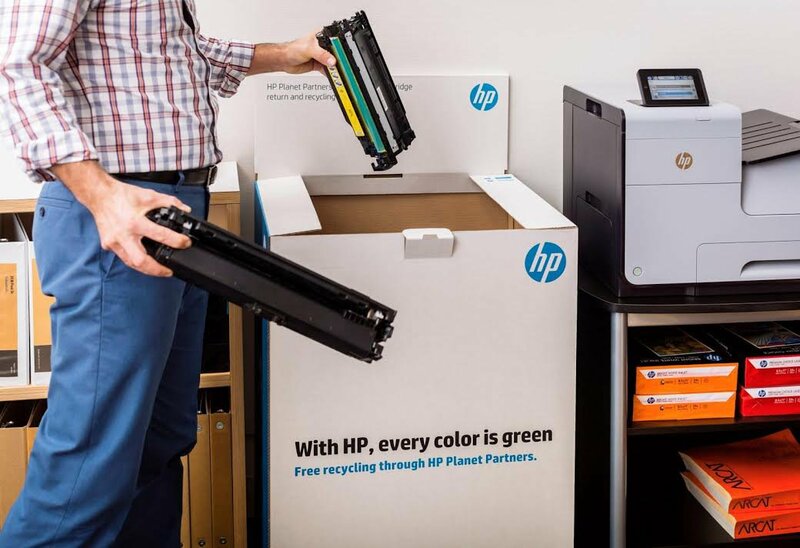 By bringing transparency to its electronics recycling supply chain, HP seeks to inspire other tech companies, retailers, and distributors to follow suit as well as to acknowledge the work of recycling partners to meet higher expectations. This transparency also helps HP customers feel confident their end-of-life equipment is adequately treated to ensure data and privacy protection. A key part of HP’s circular economy strategy is responsible recycling of used electronics, which encompasses industry-leading recycling and reuse standards, a robust recycler audit program, and close engagement with recycling partners. In addition to transparency in HP recycling programs, they are also reducing resource consumption by reinventing product design to extend the life of products, shifting to service models, and transforming how whole industries design, make, and distribute products through disruptive technologies, such as 3D printing. HP knows from experience that recycling responsibly is no small effort. The company is one of high tech’s most active recyclers. They have recaptured and recycled over 3.3 billion pounds of computer and printing hardware and 682 million ink and toner cartridges since in the past 30 years. 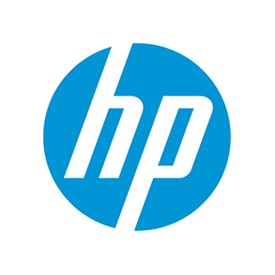 HP also offers takeback and recycling programs to keep used electronics and printing supplies out of landfills in more than 70 countries and territories through its HP Planet Partners program. It also collaborates with governments and industry stakeholders to promote innovative solutions for managing electronics equipment at the end of its life cycle. As part of the company’s stringent recycling vendor management process, HP requires every specialist vendor to execute environmentally-responsible processing techniques, comply with relevant government regulations, and achieve additional commitments like ethical labor practices and conformance to the Basel Convention, which limits shipment of non-functional electronics between countries. In addition, vendors must attain third-party certification, such as e-Stewards, R2, or WEEELABEX, where applicable, and must also submit to regular audits. In 2015, HP conducted audits at 58 facilities in 20 countries, including audits to follow-up on previous findings and confirm ongoing commitment to responsible practices and improved performance. In extreme cases, vendors are not allowed to continue recycling on HP’s behalf if they do not work to address nonconformance identified during audits. “People should know how and where their equipment is recycled. We encourage customers to ask questions about what really happens to the equipment they return,” Dickens said.